Not long ago, advocates were on the front lines promoting the value and benefits of telehealth to healthcare stakeholders. 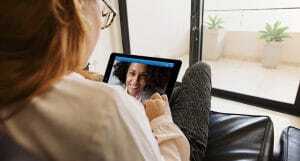 Naysayers and skeptics had their doubts and concerns about what role telehealth would play and how it would enhance patient care. Over time, telehealth evolved and its presence increased. As a result, many provider organizations began their telehealth journey with pilot projects. Those pilots eventually grew into full-scale programs supporting patient care across multiple service areas. Around the world, traditional barriers were overcome, reimbursement policies were updated, technology capabilities advanced and new clinical use cases were identified. So, the question now becomes… Where do we go from here? 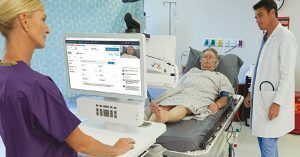 Telehealth has reached the next phase in its evolution. The industry has graduated from the “Make the Business Case” phase to the “Show me the ROI” phase. With that, industry leaders, experts and supporters have the responsibility of pushing telehealth to greater heights in this next phase. Over the next 12 to 24 months, we expect telehealth to evolve and adapt to the rapidly changing requirements of healthcare delivery. Keep an eye on consumer health. As individuals play an increasingly active role in their care, the future model of healthcare will offer consumers more convenient access to care, and increased means to communicate with providers. 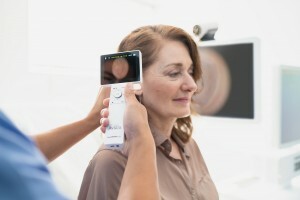 To be the preferred choice of consumers, healthcare organizations need to adjust to future market demands and integrate telehealth into their care offerings. How does a healthcare system prepare their environment for telehealth? Organizational readiness is an important first step in the process. 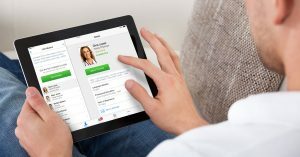 Many organizations undervalue this phase and do not adequately prepare to integrate telehealth services into their care delivery processes. This is where many telehealth programs get off track and lose the support of key stakeholders. Getting off to the wrong start is difficult for telehealth programs to recover from. 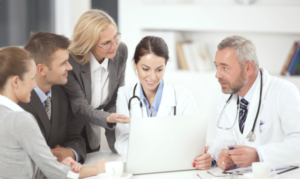 To ensure program success, invest the required time and resources to prepare the organization for telehealth services and gain the buy-in from the key stakeholders and clinical champions.